“Passive house construction is not about building in a cheap or ecological manner. It is about smart building and sustainable planning right from the outset”, explained Dr. Heinrich Bottermann, Secretary General of the German Federal Environment Foundation recently at the International Passive House Conference. 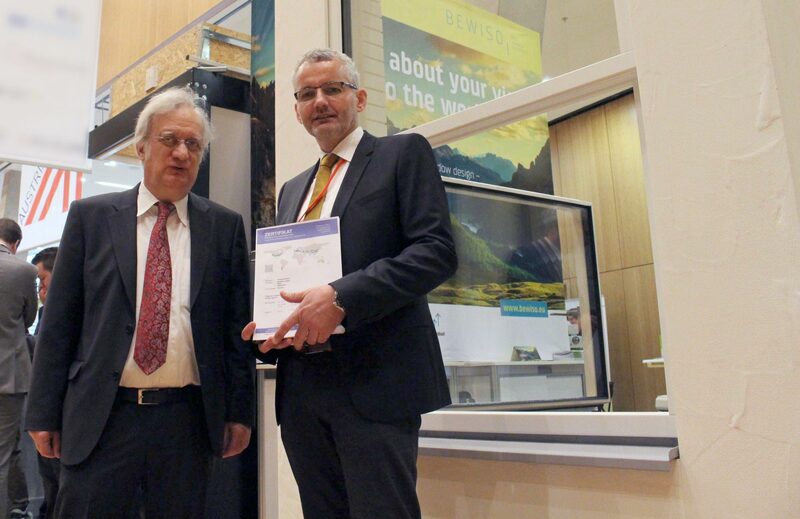 Our contribution to sustainable building and renovation has successfully passed all mandatory examinations well in advance of the fair in Darmstadt: BEWISO has received the certification of the highest ph class A for its VICTORIA window model!